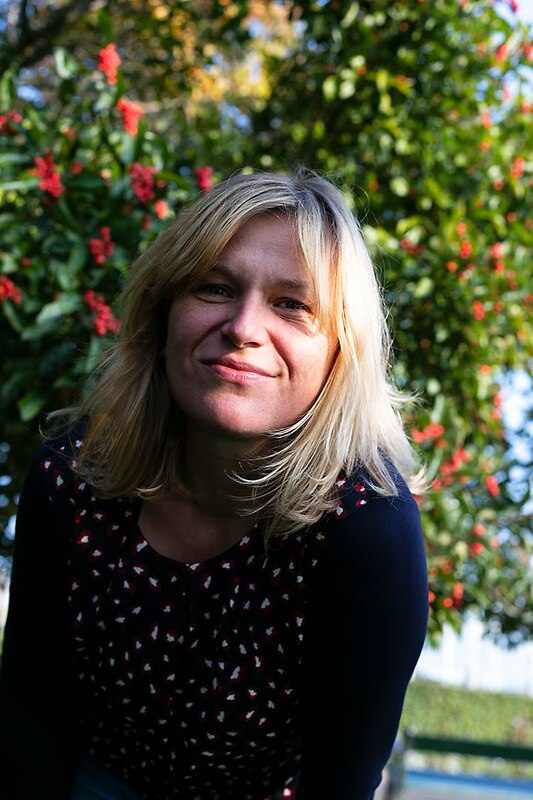 You might have come here from Agnieszka Malyszek. 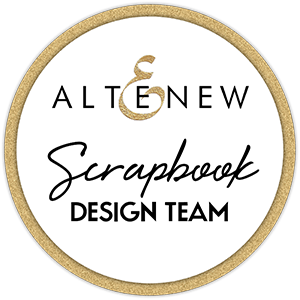 And now it's my turn to inspire you with two scrapbook layouts and some wonderful new stamps and dies from the May 2018 release from Altenew. 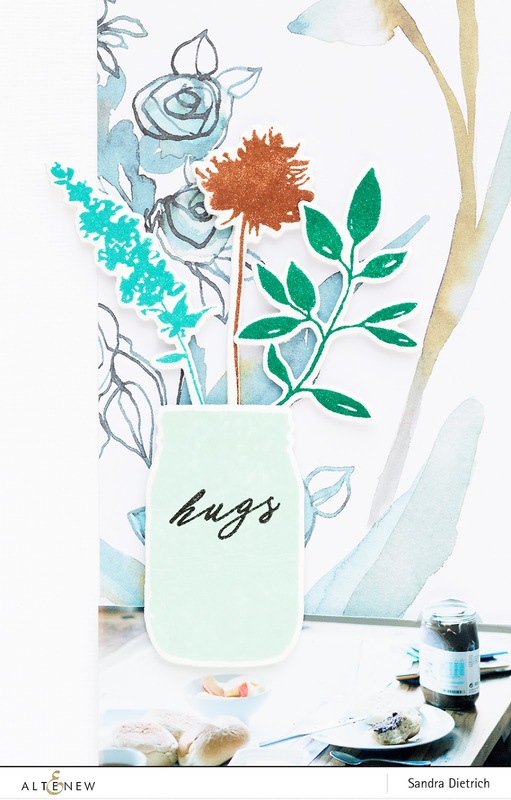 On the first layout, I combined a patterned paper from the Reflection Scrapbook Collection, a fussy-cut photo and a stamped vase and stamped branches from the Garden Silhouette Stamp and Die Set to create a special scene. For the second layout I used the wonderful Botanical You Stamp and Die Set. 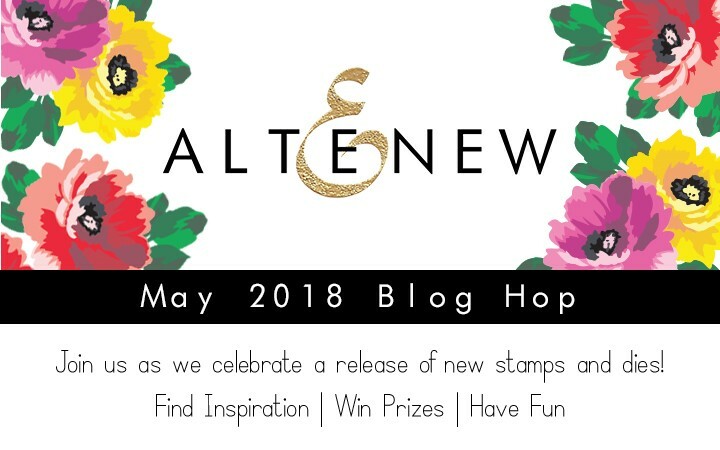 The next stop on your blog hop is over at Jessica Frost-Ballas. Thank you for stopping by here on my blog. Have fun hopping :). Yours Sandra. Love what you created with the new release. Really neat layouts! I love how you really incorporated the photos into your design... So cool. Beautiful cards. Your blog is gorgeous. Love how you’ve used the stamps and dies. Really inspirational. Thank you. Love your projects! Thanks for the inspiration! Lovely layouts! Thanks for the beautiful inspiration! Very pretty! Love this new release and your use of the new products is simply amazing. Wonderful wats to use these stamps. Two wonderful layouts. That wreath YOU set will be a lot of fun!! the garden silhouette look like watercolor ; You've done beautiful effect with it! Beautiful page layouts! I love how you incorporated the stamps and dies into the first layout design - so creative! Wonderful layout. I can tell that you put a lot of thought and love into the creation of this page. Thank you for sharing. FabuLous layouts!! Great way to showcase the two sets! Wow!! 2 fabulous layouts!! The first is so artsy and heavenly! The second sends a sweet message to your child! Great inspiration! I love this set!! beautiful. Fantastic pages Sandra. Love those silhouette floral images! Such pretty colors! I really like how you cut the picture out on the first one. Clever lay-out! love your layouts! and love those new stamps! I really like the Garden stamp set. So delicate! I like the unique ways you used these new products. Such interesting cards. Thanks for sharing. Wonderful layouts!! I love the way your incorporate the photos onto the page. Liebe Sandra, das erste Layout gefällt mir super gut. 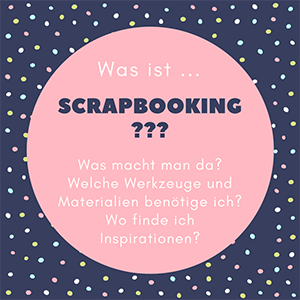 Tolle Idee. Beim zweiten ist ja schon das Foto der Lacher. Absolutely stunning layouts. The effect you created on the first layout is beyond amazing - WOW! Wonderful samples. I love all the new products this month. What pretty layouts; like that soft watercolor feel ! what fun and pretty layouts! Wow these layouts are beautiful and I love the colors you used! So pretty and soft! Beautiful job! I really love these layouts, especially that first one! 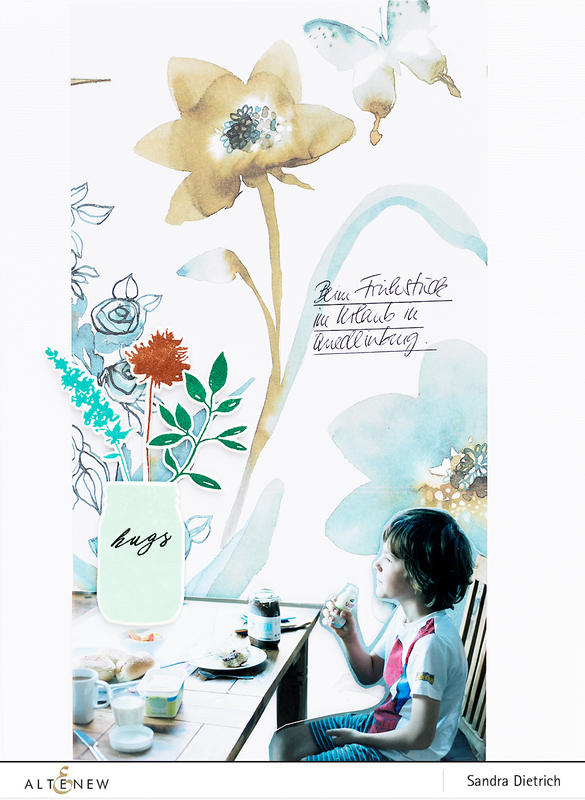 Love the fussy cutting of the image and how you created a scene with the stamps/papers. 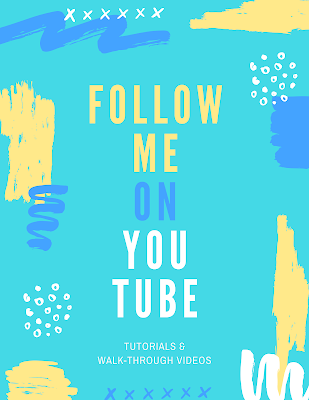 I love all your designs. So cool! I love your design of the floral in your lay outs. 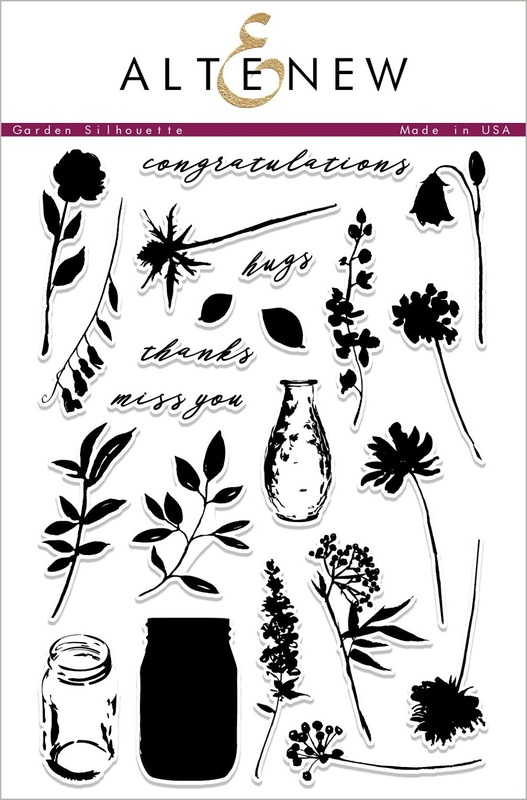 Love the Garden Silhouette Stamp set. Your card is terrific! Really beautiful layouts, Sandra! I love the new release...so many wonderful products!! Your pages are terrific! Great use of florals. Really beautiful layouts, Sandra! I love how you used the Garden Silhouette set! 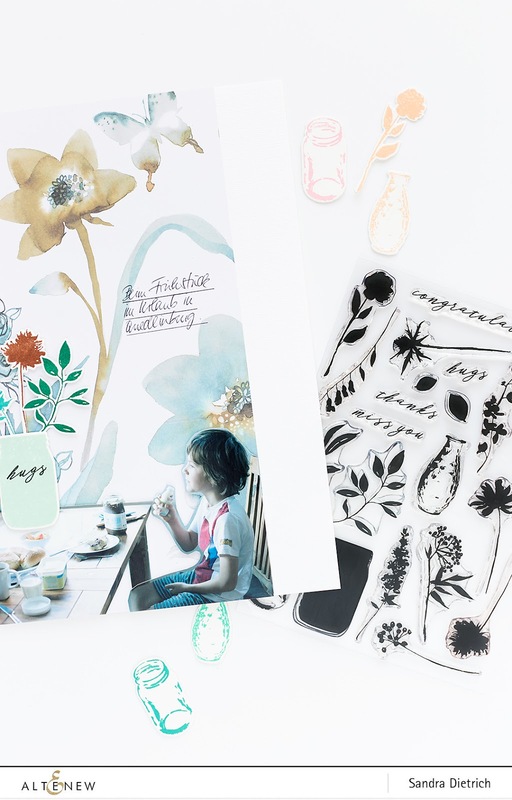 But, I think my favorite is your Botanical You page...so pretty!! so many great products in this release and great inspiration too. thanks as always for sharing. Love the layout where you silhouetted the picture! Unique style and use of subtle color palettes. These wonderful creations TUG at my heartstrings! LOVE them so MUCH! I HAD to see all of the inspiration with these amazing NEW products!! So great to have taken part as a guest with you on this Release! 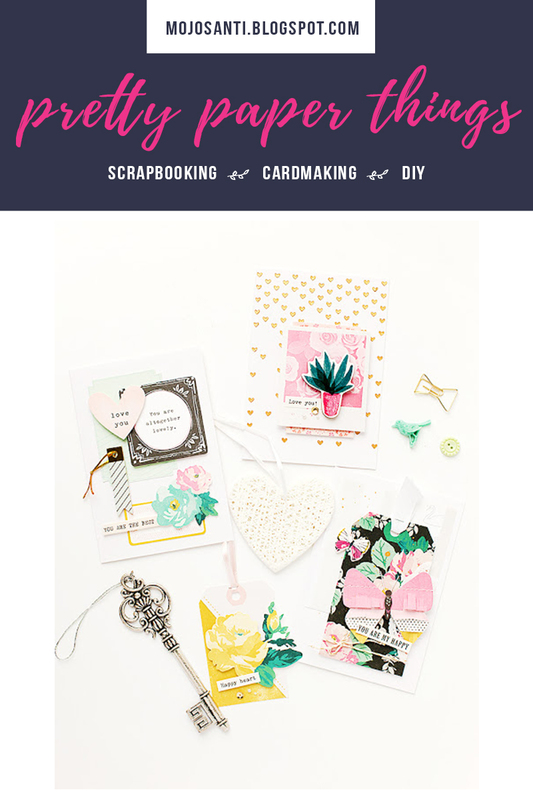 Your first layout is really unlike any scrapbook layout I've ever seen (in a good way). I just want to keep staring at it, because there's always something new to find in it! And I love the second layout as well. That floral YOU layering stamp is just amazing. Thanks for sharing such special designs with us! Such nice looks and each one very different than the other! Love the way you used these new stamps! love the vase and jar in the silhouette set! Beautiful projects! 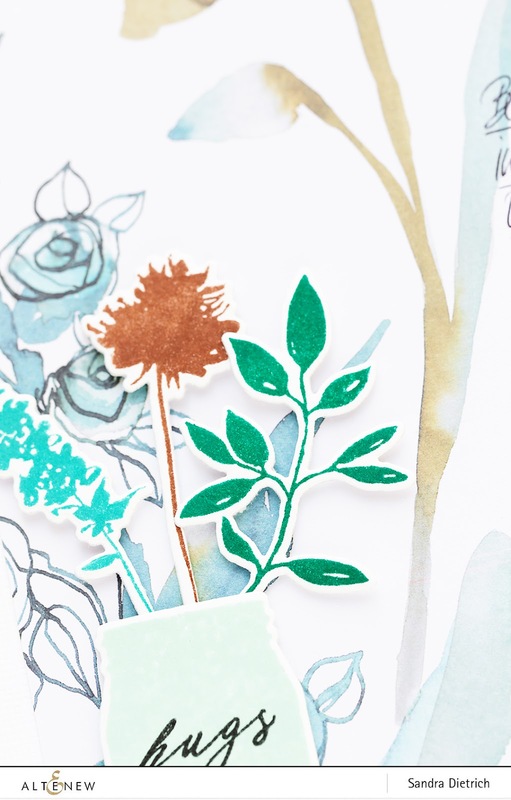 Wow, what beautiful , creative and original ways to use these stamps! 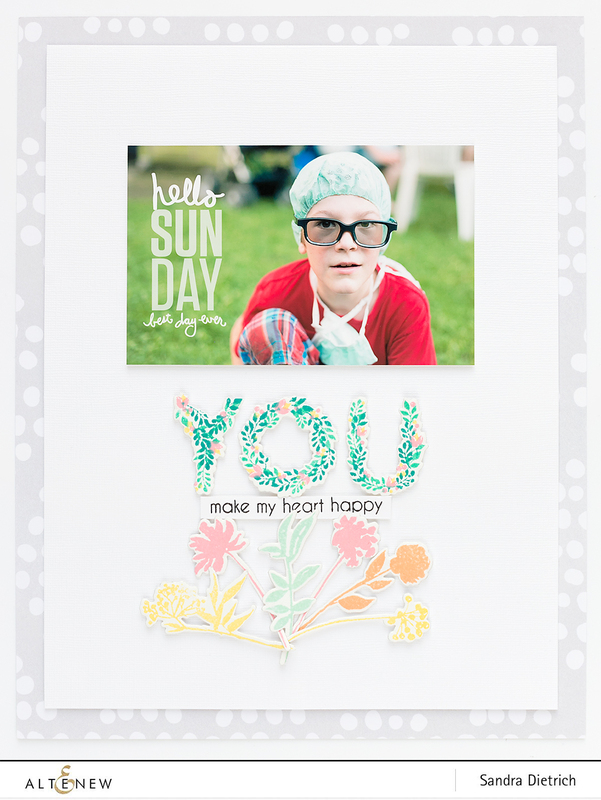 Hi Love your lay outs, and a great new stamps and die sets release, TFS, Cheers Anna. Love how you used the new realease, Thank you for sharing. Both pages are beautifully created! Thanks for sharing! I love the Garden Silhouette set! These are so pretty! The floral set is so pretty, too! I love how you used all the different elements together. Wow! Unique style! I like how artsy you are! 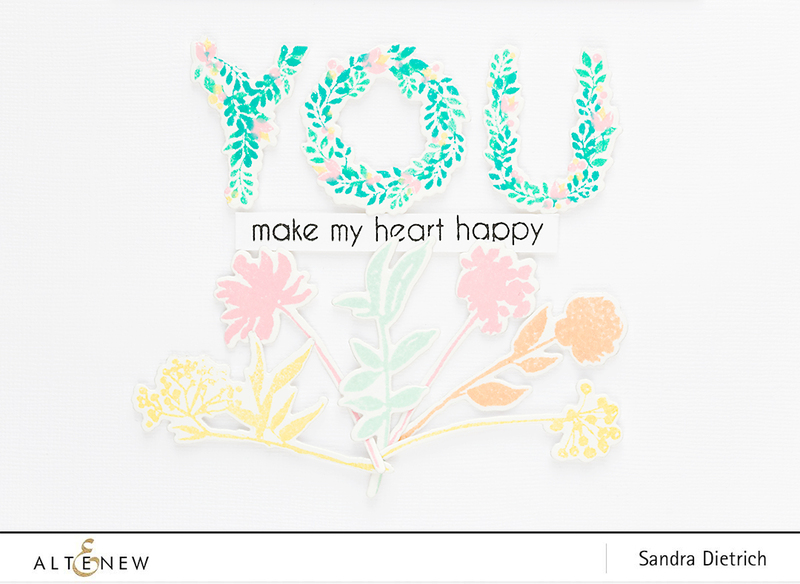 Great layouts Sandra, the Garden Silhouette set is very pretty used in this way. Well done. Cool ideas. Love the softness. Beautiful designs, Sandra! Thanks for sharing! So fun to see all the different results with these stamps! Thank you! Gorgeous layouts. I especially love the YOU layout as it is my favorite stamp and die of the new release. Thanks for sharing. Don't you just love those Garden Silhouettes? Beautiful page layouts, especially like your first project with so many interesting aspects and gorgeous colors. WOW! YOu are so creative!! I love everything about this! Really beautiful design and wonderful ideas too! 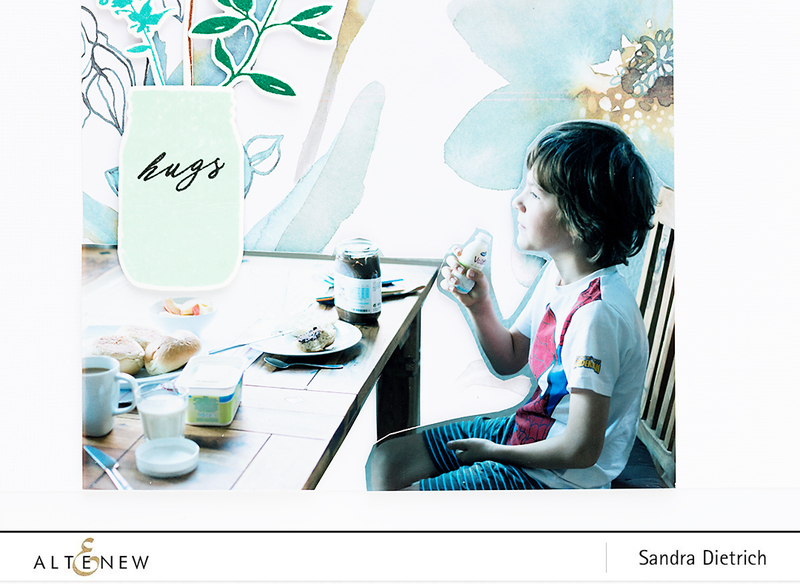 Wonderful layouts to show your images beautifully . Love the new products! What fabulous layouts, each so different (to me anyway). Thank you. Such pretty pages, I love the color combo! Great layouts! The soft colors you chose really make the pictures take center stage. The fussy cut picture make it so personal and worth the effort! Your layouts are so pretty! Very nice work! Love that layout! The design is gorgeous and I love the soft watercolor look. Your two layout pages are superb! I really like how you put the kids as your focal points and accented them both in two totally different ways; awesomeness. The stamped images on both pages really tied each piece together and kept my eye moving. Great ideas! Thank you! Fabulous layouts! I love the layered "you" stamp! Beautiful adaptations! It's hard to tell where the photo ends and the stamping begins on your first watercolor page. Just gorgeous! darn wish I could remember my German, but I can't anymore, sorry. you really showcased both new sets nicely! Love what you've created with these new stamps. So very lovely. Lovely layouts! Thanks for the chance to win and sharing.